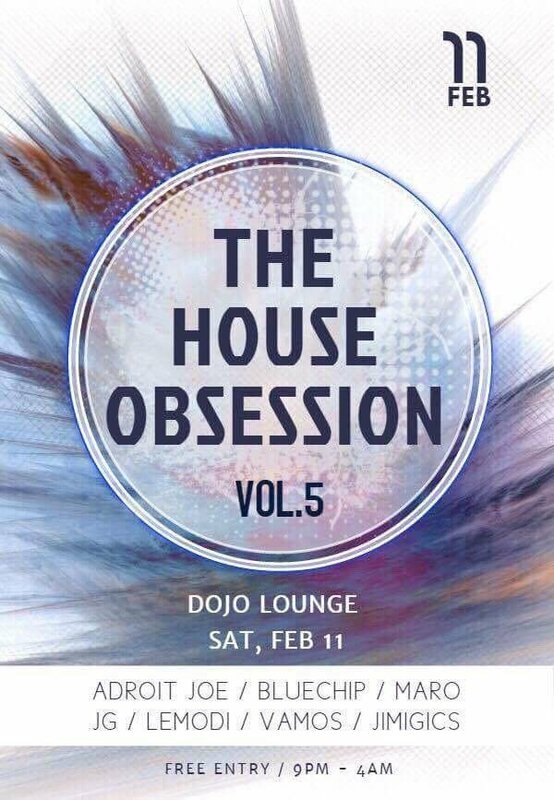 House Obsession is a party held by invited DJs specifically for DJ / music enthusiasts. If you and your mates have an obsession for the finest music, we'll have great drinks and a great party. Come Join us!!! HOUSE MUSIC ALL NIGHT LONG! !